I’m not a big fan of going to the gym and running an hour on the treadmill. But I do love finding new and creative ways to make workouts fun. I would much rather go rollerblading, run on the beach, or play Wii! Wii is definitely one of my favorite workouts and if you own a Wii you know why. Not only does it get you up and moving while playing a video game, but I am always sore the next day too! My favorite games to play are The Biggest Loser, Wii Fit, Active 2, and Just Dance. I am always the most sore from The Biggest Loser and Active 2, but Just Dance is always a lot of fun. It is a great cardio workout! You can even invite friends over and act like complete fools while getting in a great workout. The Biggest Loser and Active 2 give you more of a full body workout. You can set up workout programs that will last as many weeks as you choose. You go through the programs working out 3-4 days per week with a new workout everyday. I am still trying to get my boyfriend to buy an Xbox Kinect, but until then I will continue to get my workouts in with my Wii. I would recommend any of these games for someone who is looking to change up their boring workout routine and add a little fun! 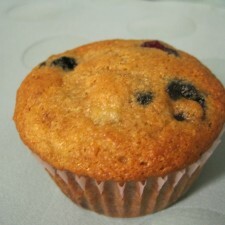 You can’t have a Muffin Top Monday without some delicious and healthy muffins! 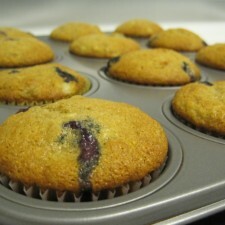 This month I made Banana Blueberry Muffins. I found this great recipe from Women’s Health Magazine and changed it up a little. 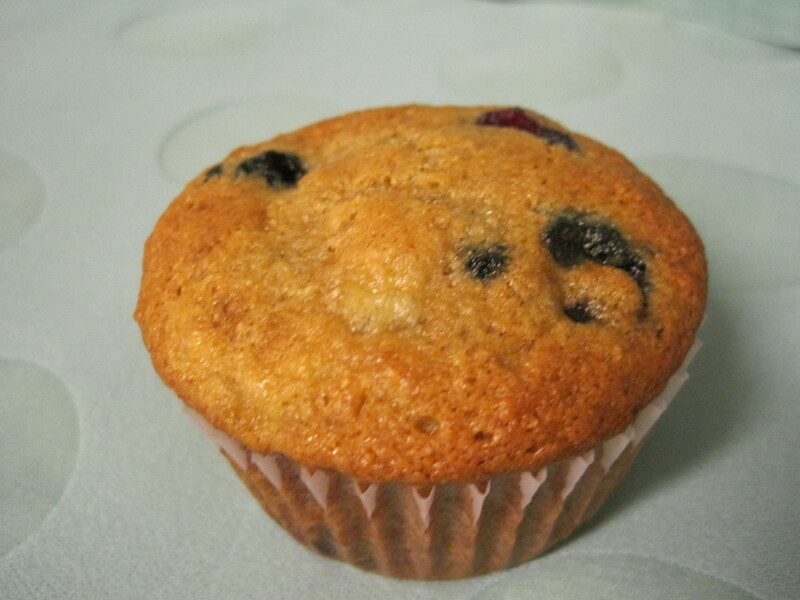 I substituted in coconut oil and added blueberries. It is National Blueberry Month after all. The original recipe also has walnuts, so if you are a fan of walnuts throw those in too. In a large bowl, whisk together oatmeal, flour, flaxseed, baking powder, and baking soda. In a separate bowl, combine eggs, yogurt, bananas, syrup, and coconut oil. Add flour mixture and fold in blueberries. 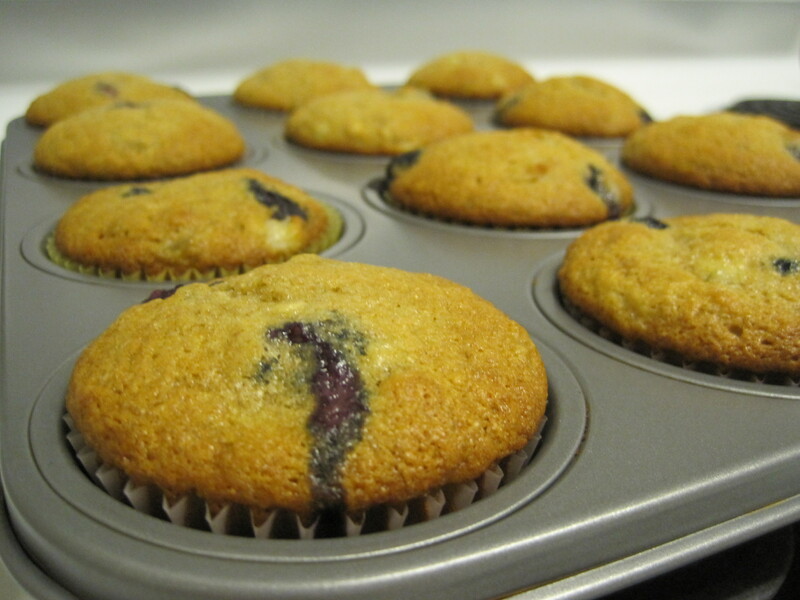 Divide batter into paper-lined muffin cups. Bake for 20 to 22 minutes or until tops spring back when lightly touched. Cool on a wire rack. Enjoy!